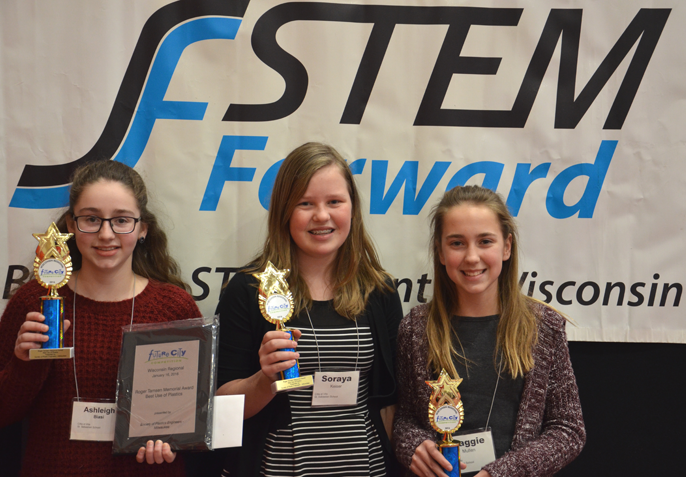 Milwaukee SPE Sponsored two awards at this year’s Future Cites Competition held at MSOE. Milwaukee SPE Sponsored two awards at this year’s Future Cites Competition held at MSOE. 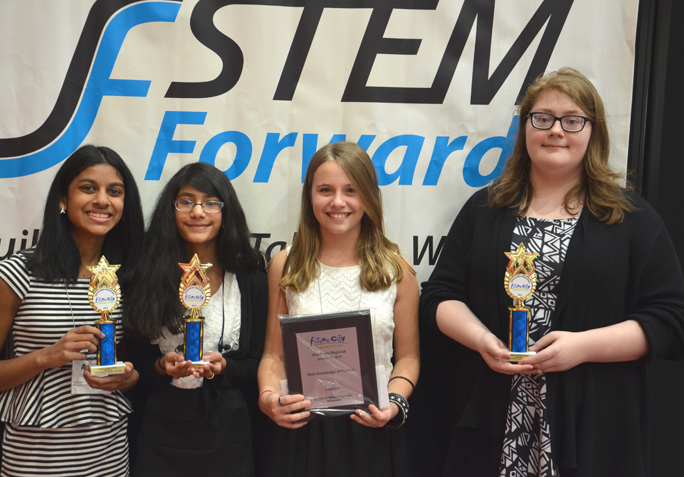 Over 40 elementary schools entered the event and judged on several different categories. Milwaukee SPE sponsored two $250 awards. It was great to interact with these outstanding young people. The teams showed great enthusiasm and talent. 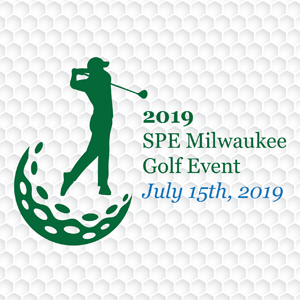 Milwaukee SPE Board members – Jack Hill, Renee Nehls, Matt Bennett and Ray Ciezki participated as judges. $170 Includes Golf and Dinner | $200 Per hole and other Sponsorship’s are available. Register your foursome today! Donations and Door Prizes Accepted! New This Year – Canned Food Drive to benefit local food banks. Please bring 1-2 non-perishable food items and make a difference in our communities!